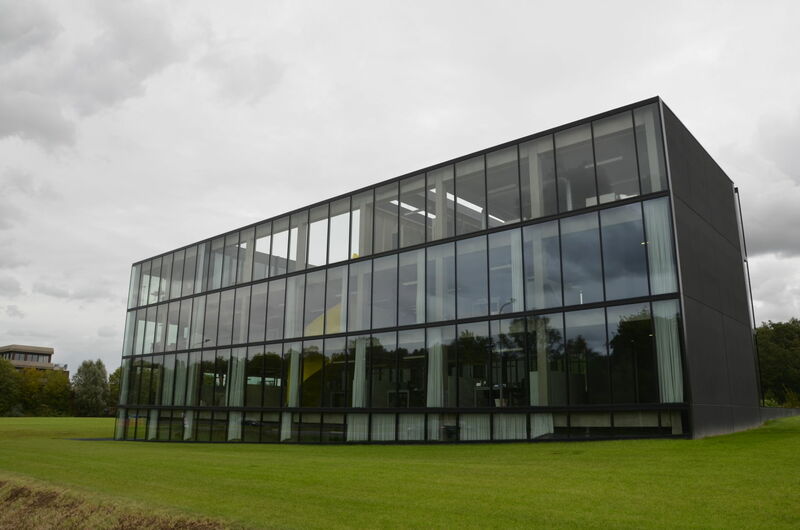 The office of VOKA, Chamber of the Commerce and Industry of Flanders, has a sleek and stylish design. 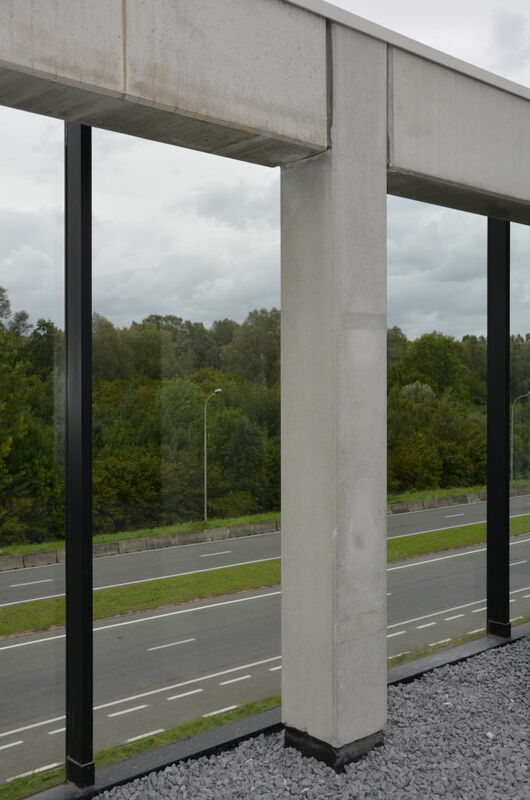 Peikko’s PCs Corbel System was used to create a minimalistic frame to support the transparent facade. 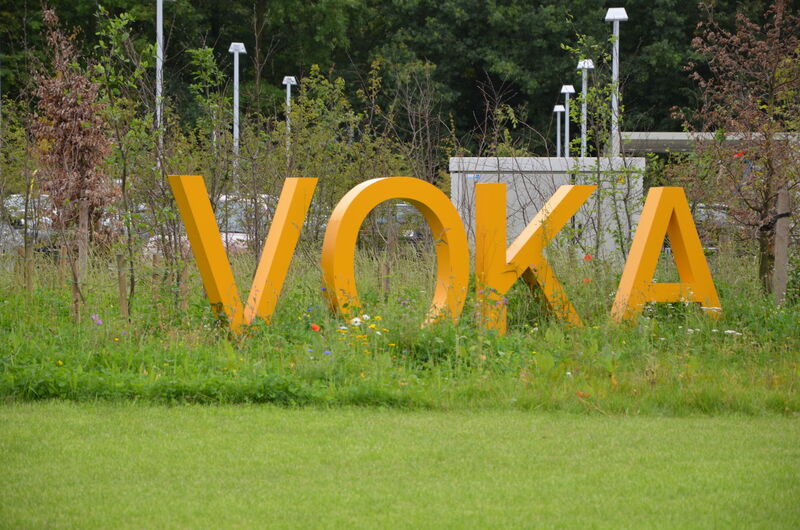 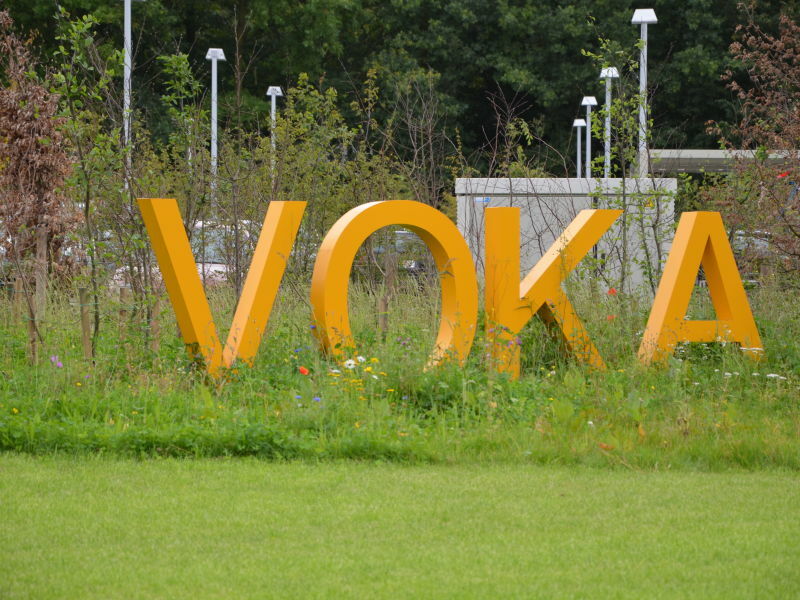 The Voka office was constructed on a precast concrete system. 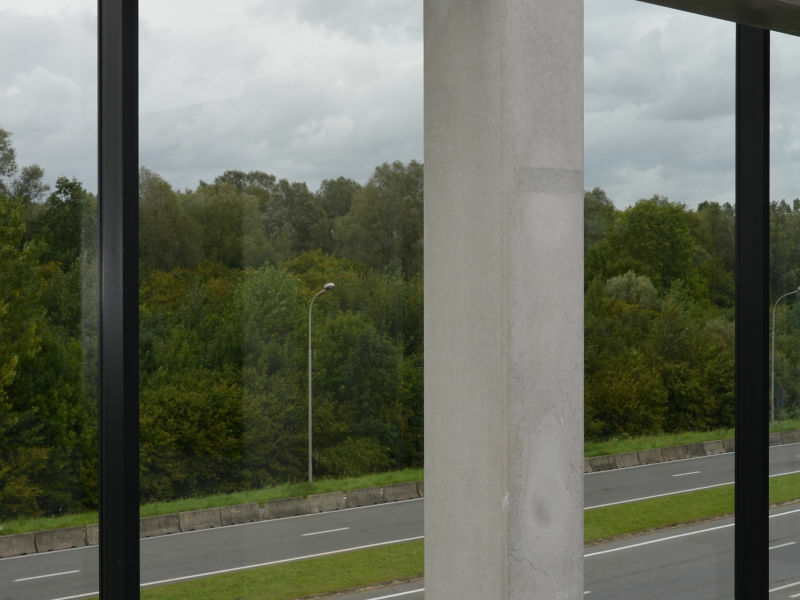 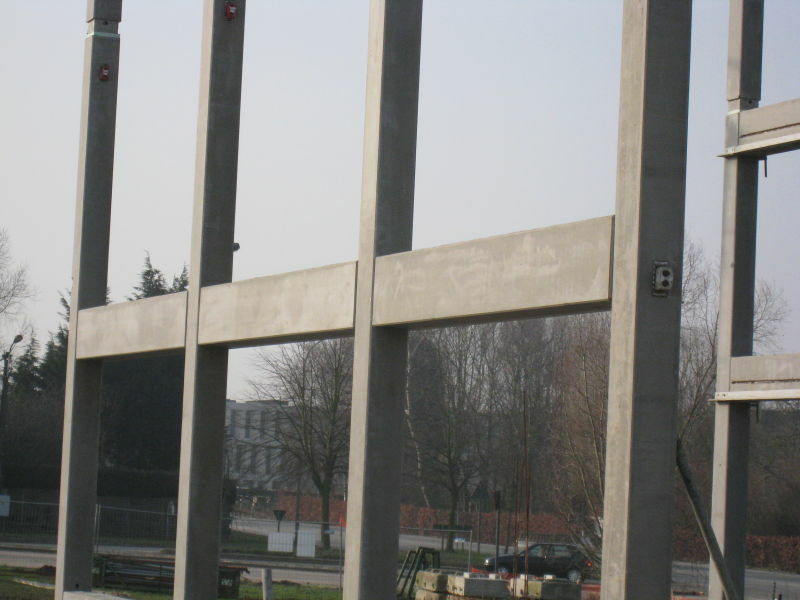 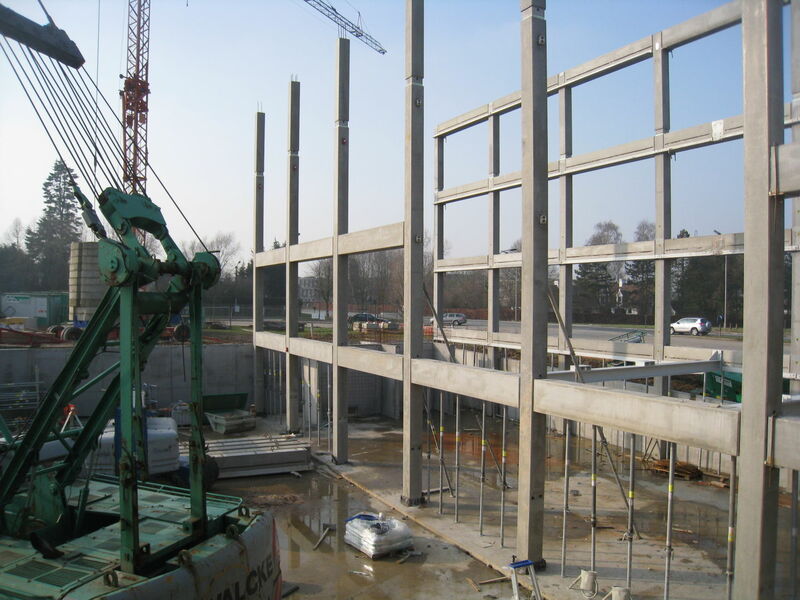 Its columns and beams were manufactured in the factories of Valcke Prefab Beton in South Belgium. 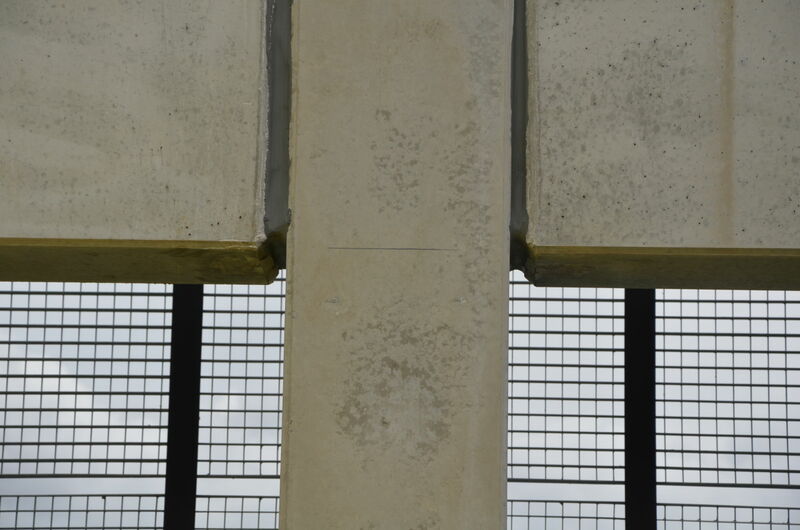 The columns are multi-floor and PCs Corbels support the beams in between. 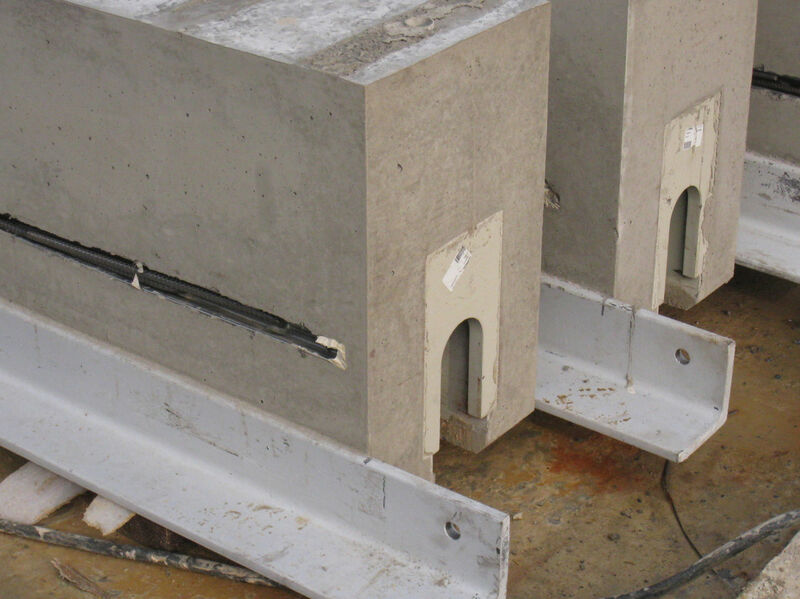 Peikko Benelux delivered the customer 248 pieces of PCs Corbels including Beam Shoes. 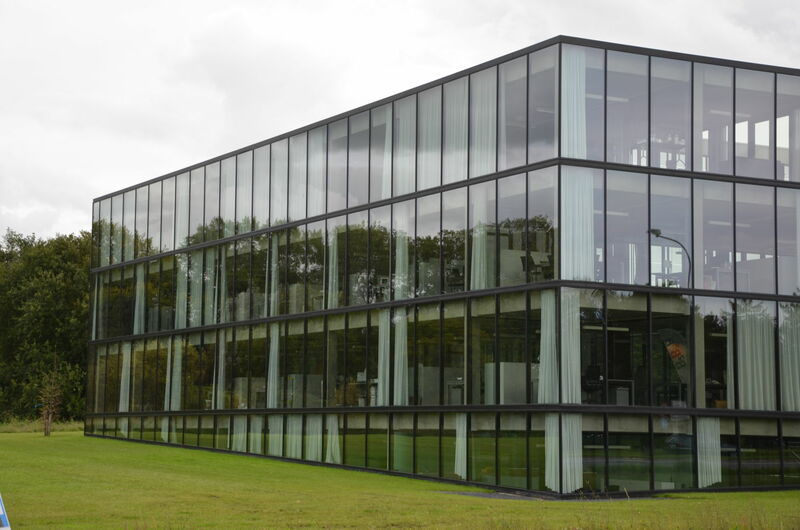 The building was designed to emit the spirit of transparency. 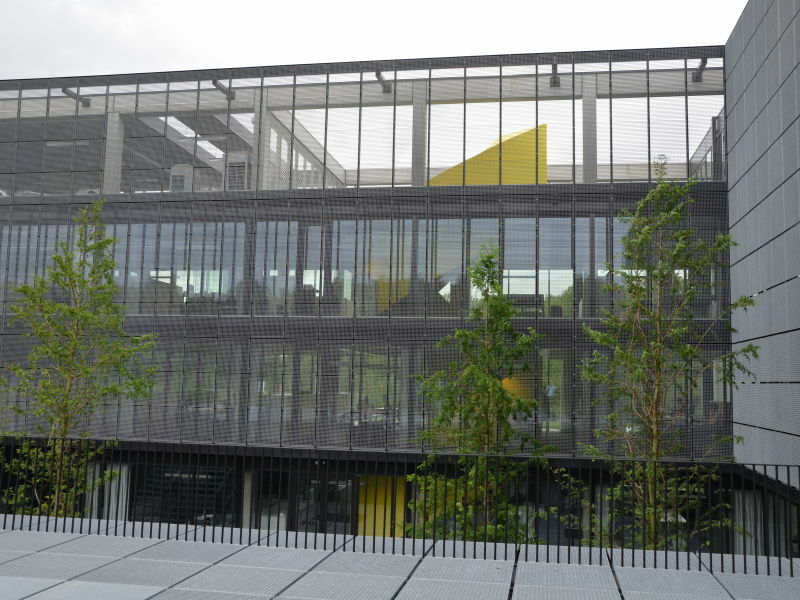 “The exterior and edifice of the building was very important. 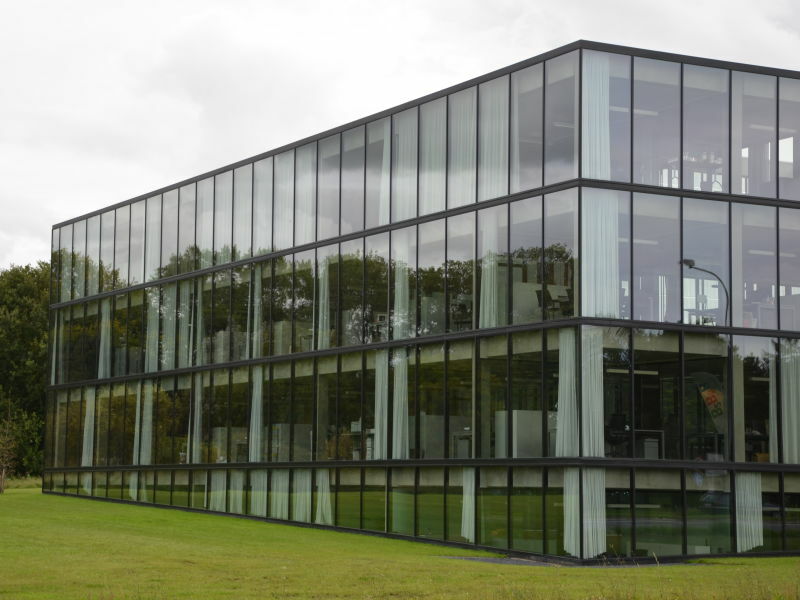 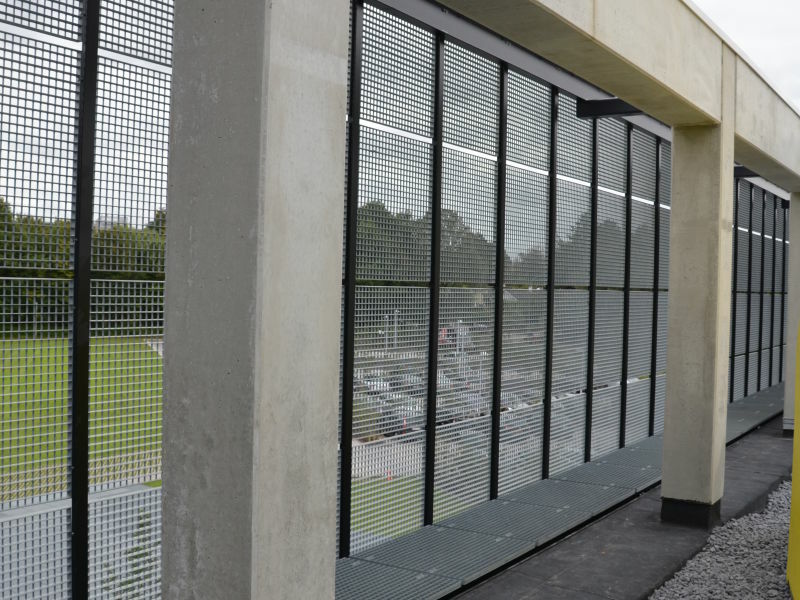 People should be able to see the transparency of the building literally and figuratively,” Deryckere said. 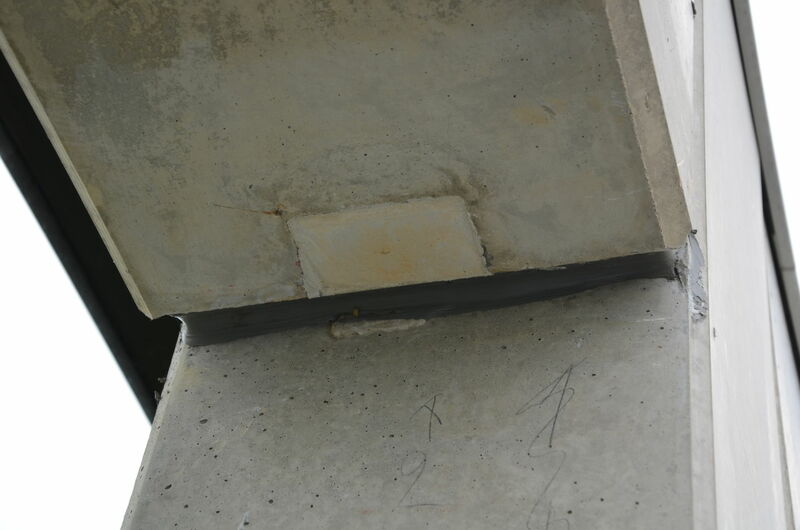 “The concrete structure does not have the usual concrete consoles. 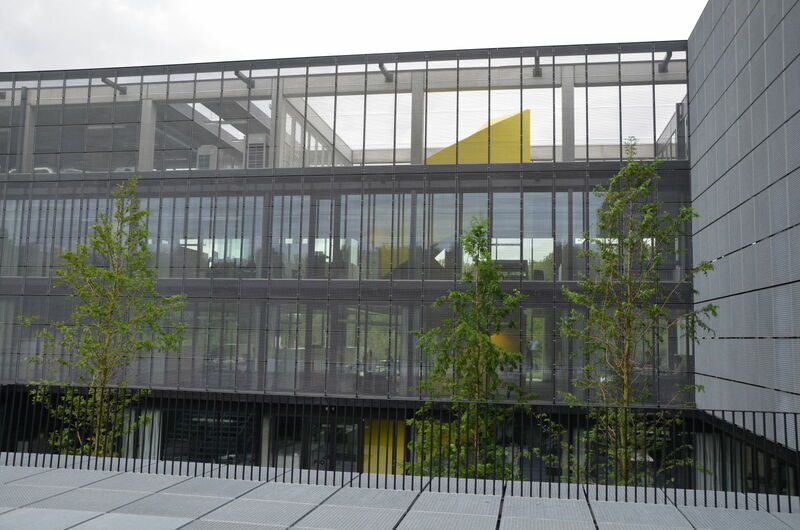 It looks like as if the beams float between the columns, which give a very light touch to the building,” he added. 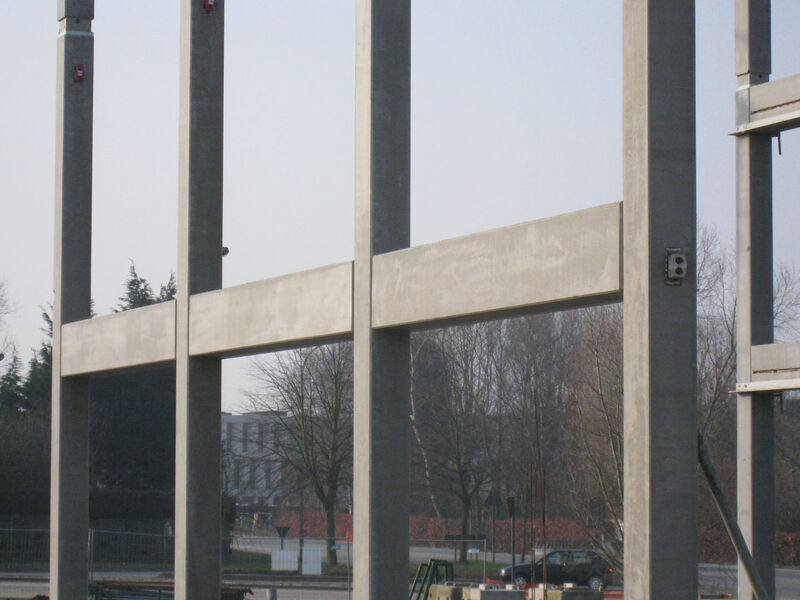 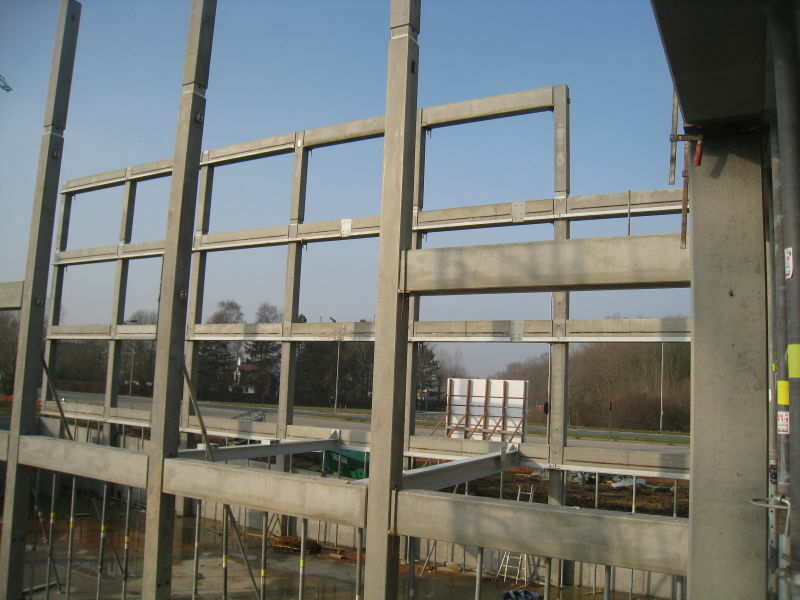 Most products used in the project were from Peikko’s standard range but also some parts where tailor-made.Some concrete columns were cast with steel HEM profile and there was no space for standard rebars of the PCs Corbel System. 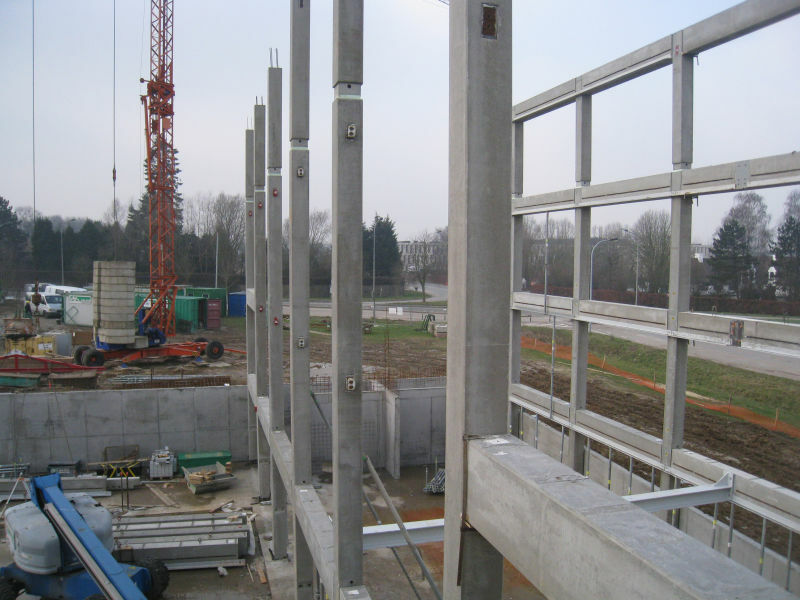 “Therefore we designed and manufactured special parts to fulfill these requirements. 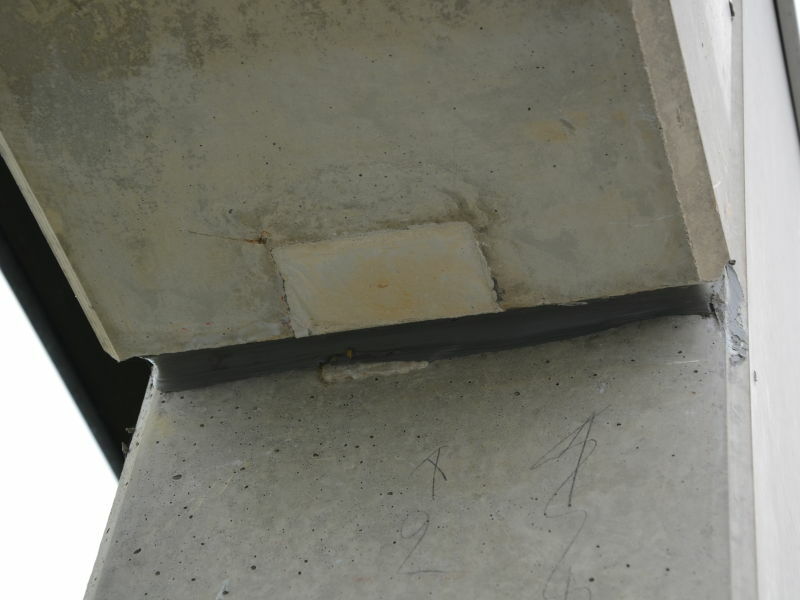 Some ribbed plates of the system needed to be weld to HEM steel parts,” Zwaan explained. 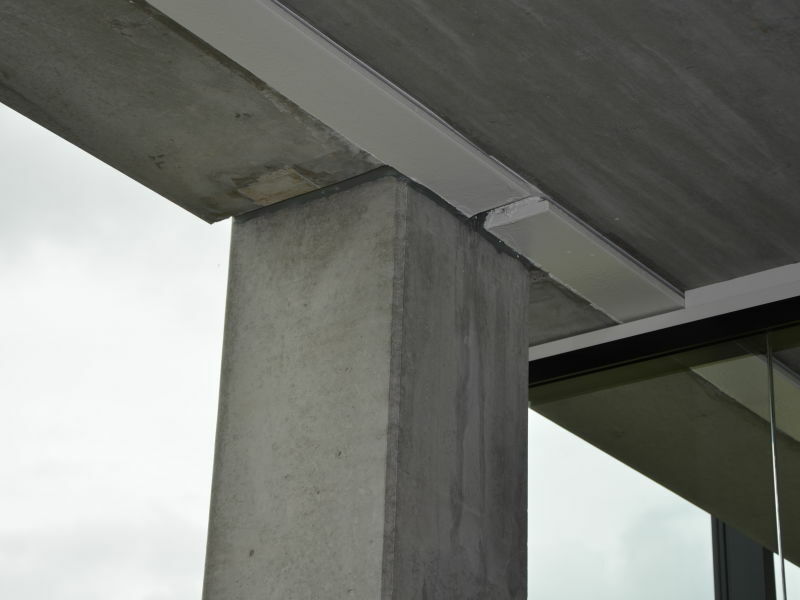 The PCs Corbel System has multiple benefits. 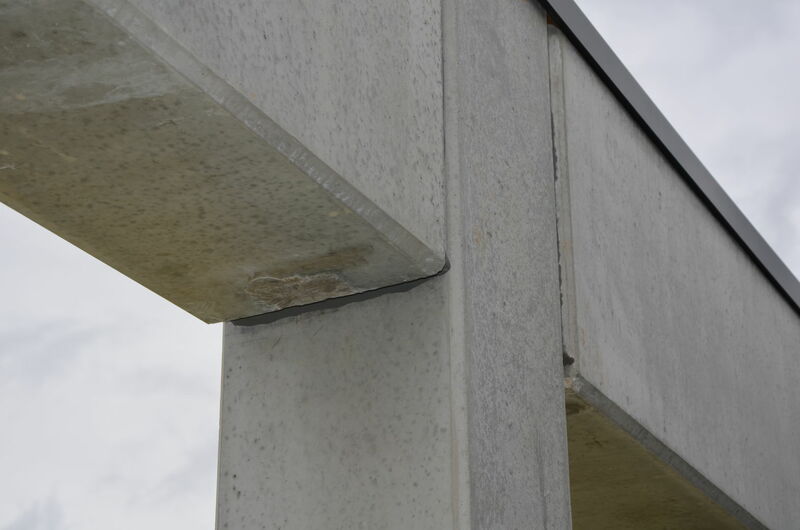 For structural designers the system is clear; mainly transferring support reactions from the beam to the column. 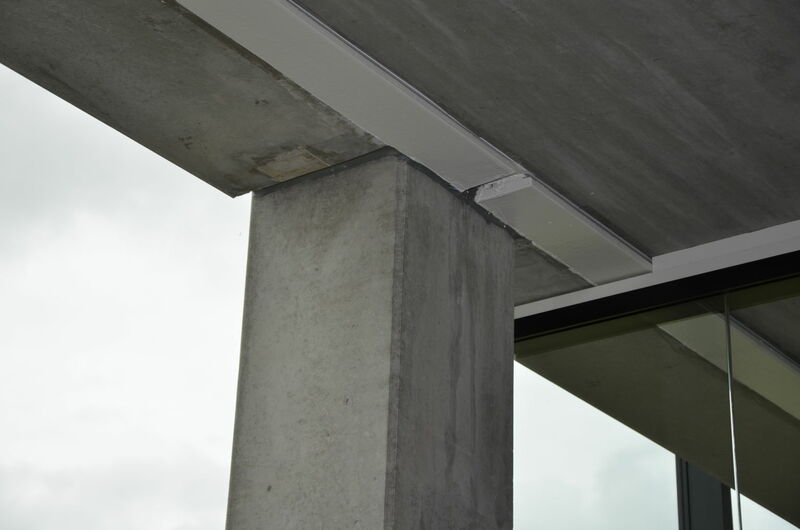 Capacities from several PCs Corbel types are specified the new Technical Manual of Peikko. 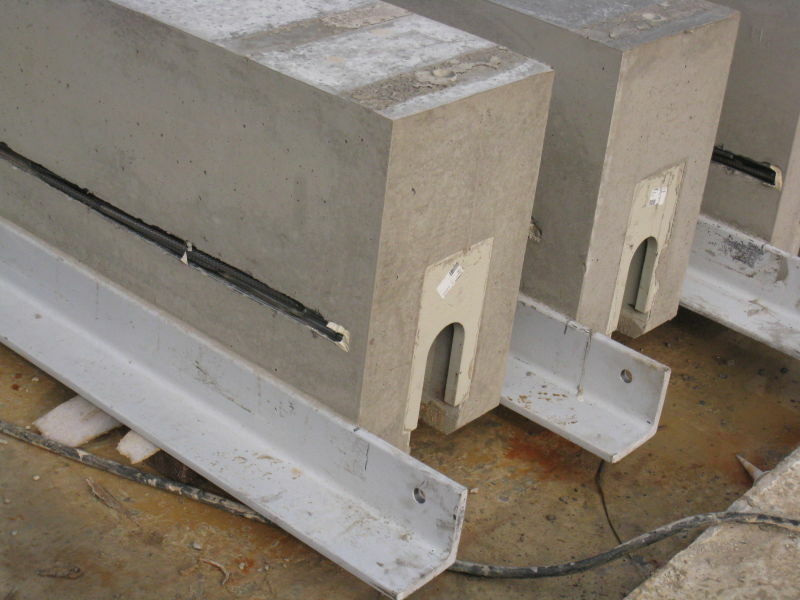 Less reinforcement is also needed compared to traditional concrete corbels, where space in the mould for reinforcement is often limited. 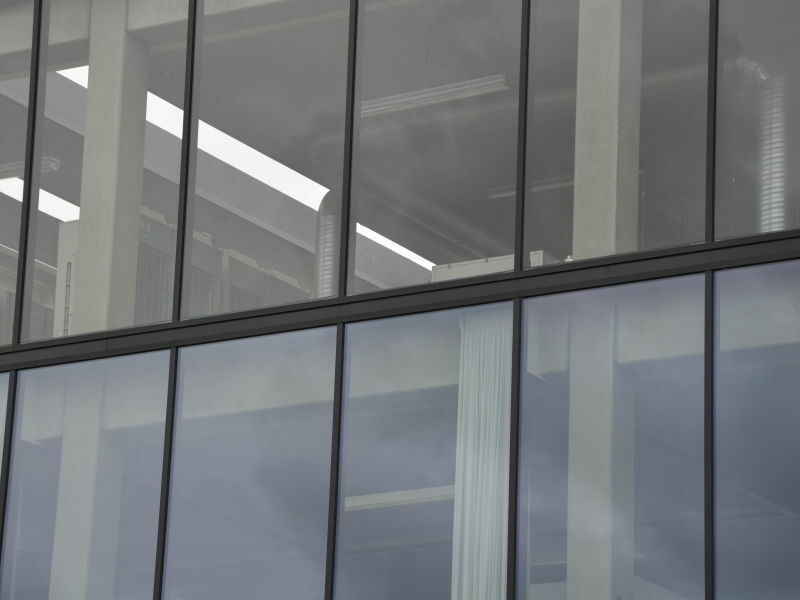 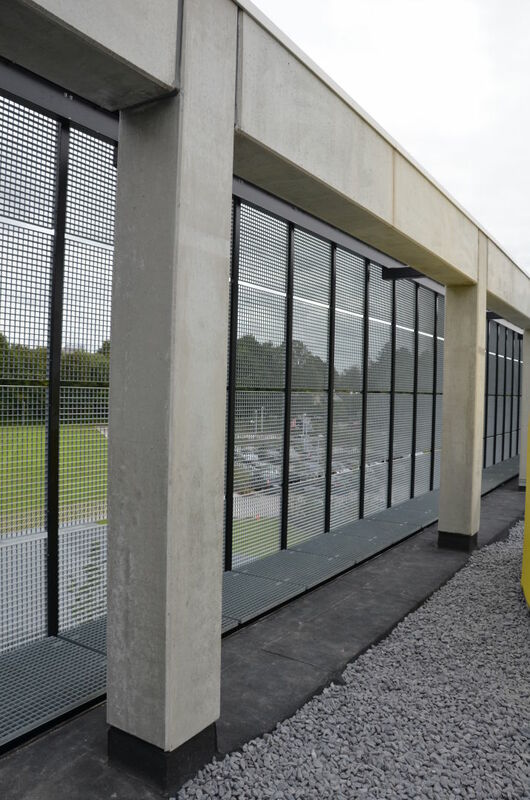 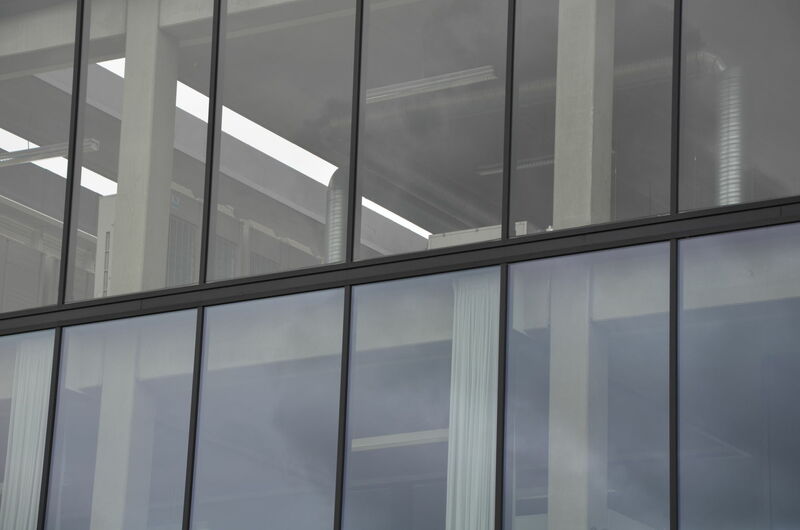 For architects, the benefits of this system are also obvious - hidden corbels are more aesthetically pleasing and enable achieving maximum space between the floor slabs,” Zwaan said. 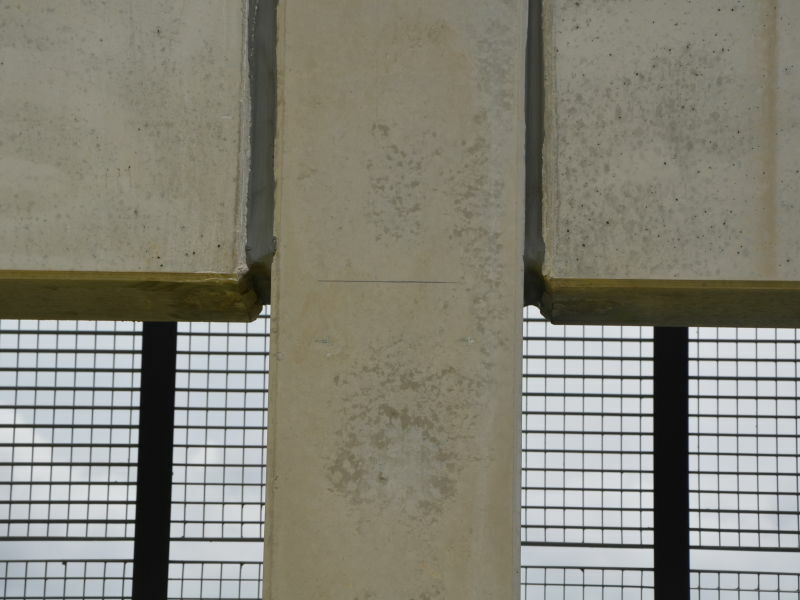 Using PCs Corbel System also saves time from precasters as columns are cast in one shift, whilst manufacturing traditional concrete corbels often takes two working shifts; one shift casts the column and the next day the second shift casts the corbel. 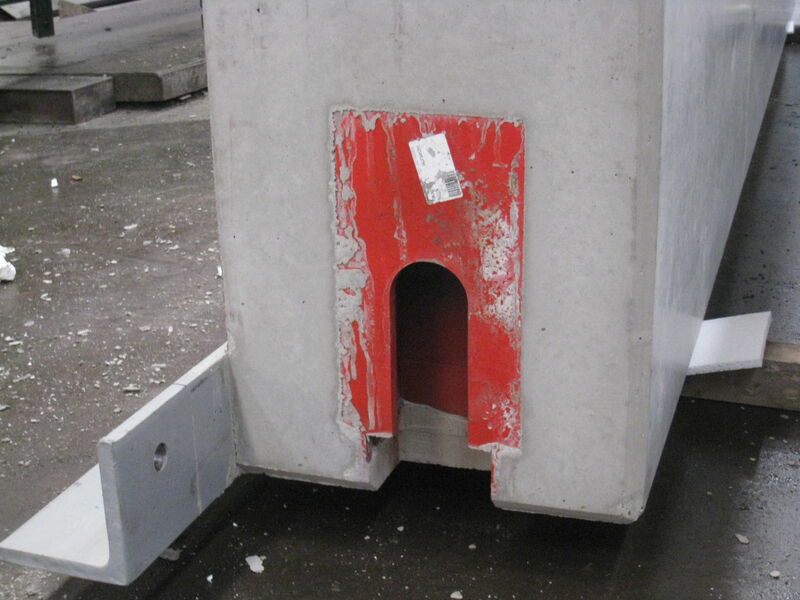 “When using PCs Corbels also the mould is more economical because the sides of the mould are flat and no special mould for concrete corbel is needed. 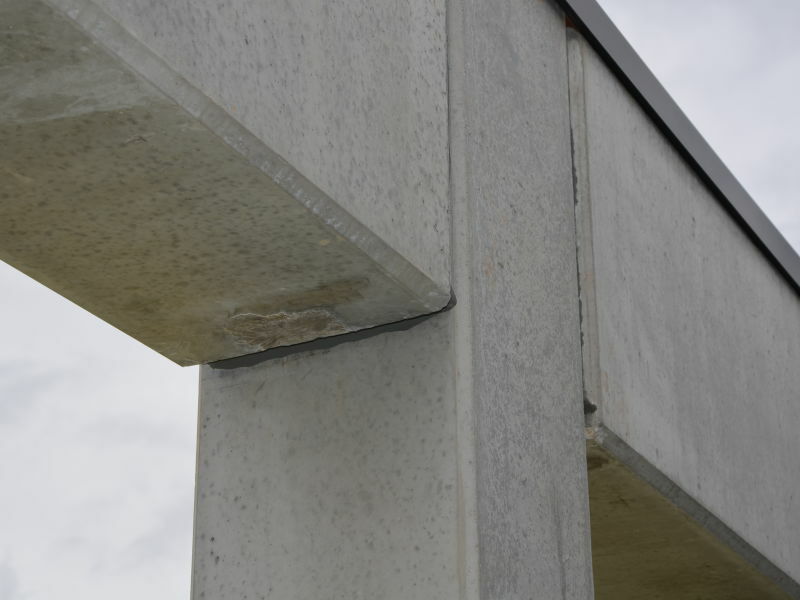 Installing beams with the corbels at the building site is easy also in the winter as workers can continue with the mounting of the beams while grouting the joint can take place at later phase,” Zwaan explained.